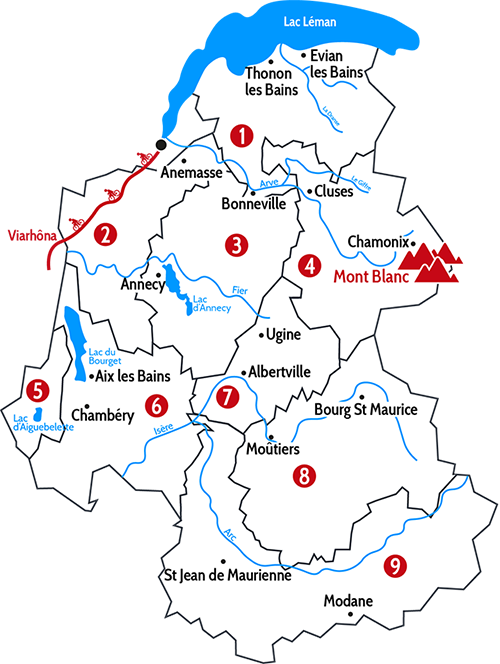 Come and enjoy warm water of Savoie Mont Blanc's lakes! You may not believe it but water is really warm : often around 23 °c and we even registered 27°c in Aiguebelette lake in 2018! Don't hesitate anymore! Enjoy a relaxing and cooler stay in Savoie Mont Blanc this summer! Next to cities or off the beaten track in beautiful natural sites, you will find a campsite made for you !